Montenegro tourism is an undiscovered gem. If you are looking for beaches and blue crystal sea. Casinos and old picturesque cities. And also preserved nature, you have found your next destination. As if it was not enough, Montenegro also has four World Heritage sites around the country. On top of that, you can count on great prices! Isn’t it paradise? On our text, discover the best destinations that Montenegro tourism has to offer. And plan your perfect vacation! Montenegro means “Black Mountain” and the country is full of high peaks and fjords. Zla Kolata is the highest mountain in the country, on the border with Albania. 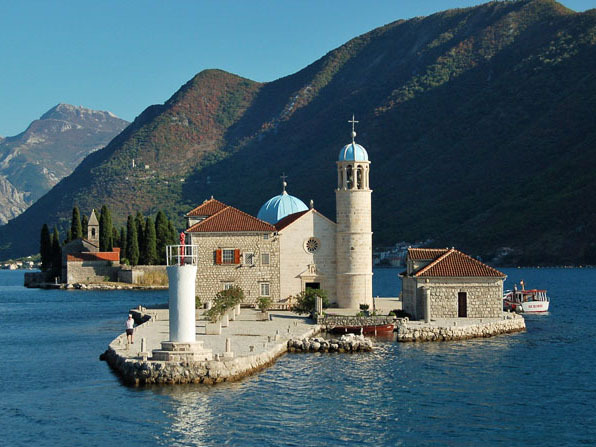 But the most visited spot of Montenegro tourism is definitely Kotor Bay. Its geography is incredible! Its the spot where plain stops abruptly, and Mount Lovćen and Mount Orjen plunge into the inlet of the Bay of Kotor. So, Montenegro has everything. From picturesque coast with old towns to a mountainous northern region. 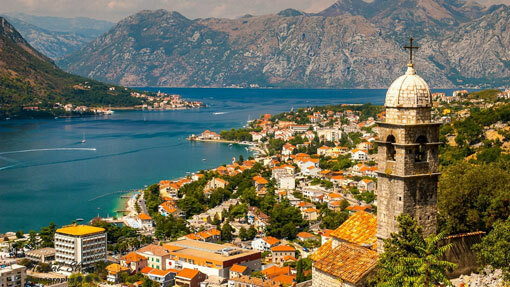 The Montenegrin Adriatic coast has 72km of beaches, with many preserved ancient towns. What to visit in Montenegro? This are our main suggestions for you. If it’s the sun that you are looking for, look no further. Here are the best beaches for you to enjoy in Montenegro. 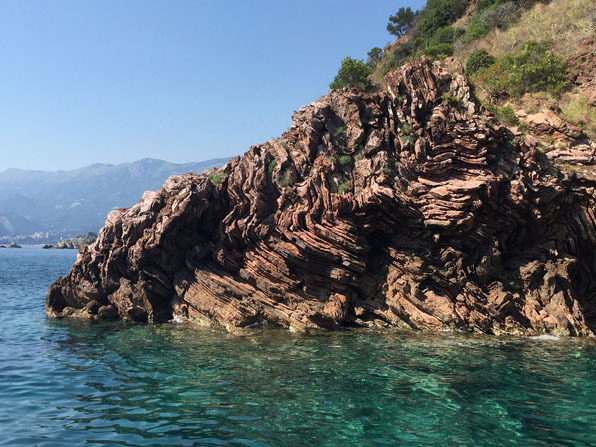 If you have extra time in Montenegro, these places are also nice to include on your list. Before traveling to Montenegro be sure to know all the essential information. Visas, local currency, official language and other extra info. The main sights along the north coast are Herceg Novi Old Town and Kotor Medieval Town. 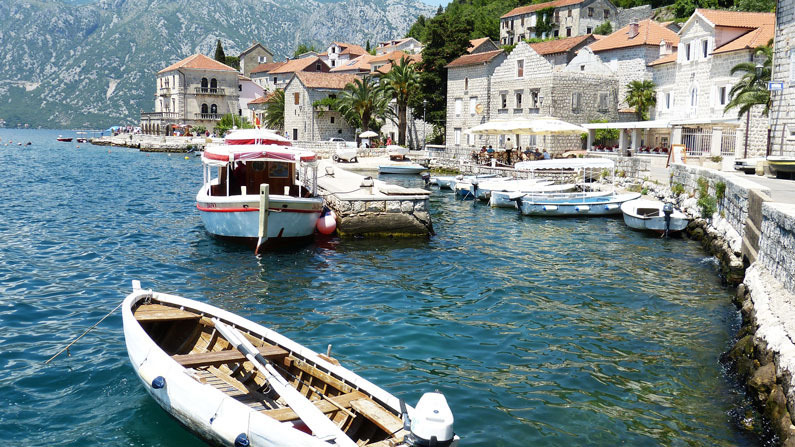 On Kotor Bay, you have the small towns of Perast, Budva and Sveti Stefan. The Budva coast is 21 km long with 17 beaches. Check below which ones you cannot miss. 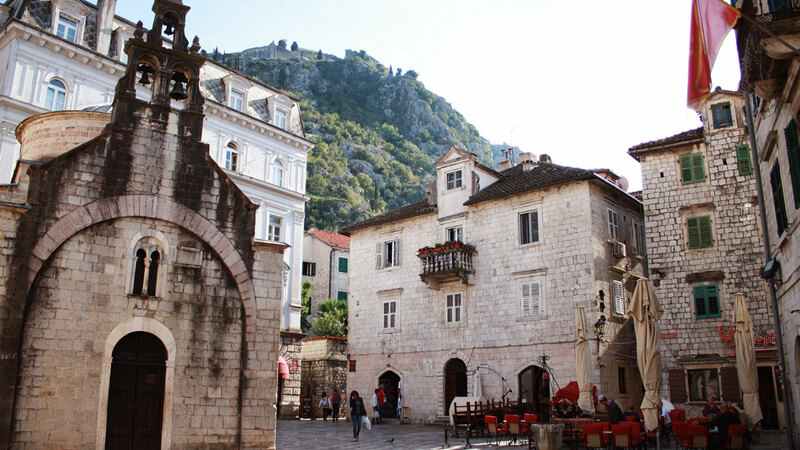 Kotor Old Town with its old stone houses is one of the treasures in Montenegro. The atmosphere of the town is quite medieval and you will feel as if you have traveled in time. Do not miss the chance to visit the churches of the city. They are small, beautiful and very different from the traditional churches in other parts of Europe. One of the great attractions of the city is the endless number of steps at the end of the medieval city. It will almost take you to heaven. Jokes aside, the climb is very tiring, but when you get to the top you will have the view of the whole bay. I guarantee it will be worth it! A few kilometers northwest from Kotor is Perast. 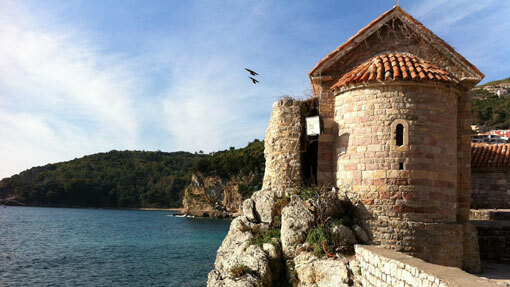 A must stop for religious travelers because of the islets close to it, Our Lady of Rocks and St. George. Our Lady of the Rocks is an artificial island. The island is a result of a bulwark of rocks and by sinking old and seized ships loaded with rocks. The Roman Catholic Church of Our Lady of the Rocks is the largest building on the islet. It has a museum attached and also a small gift shop. To arrive at the island you can take a small boat at the bay. The other islet, St. George is not open for visitors. I hope you got enough days for the holidays because the list is about to get bigger! Other places to visit, especially during summer are Ulcinj region, Budva, Jaz Beach, Buljarica, Velika Plaža and Ada Bojana. Close to Budva this beach has a regular beach, and a nudist beach. There is a long campground making the spot also known for camping lovers. The location also receives many music festivals during the summer. Mogren Beach – Here comes the sun! This stunning place has two beaches of 350m long, that are connected by a short tunnel. You can reach Mogren beach by foot, coming from Budva Old Town which is 150m away. 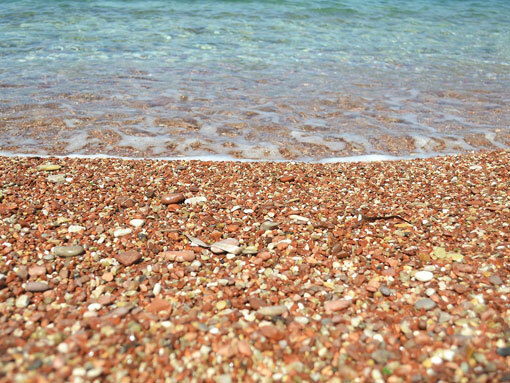 Besides the amazing color of the Adriatic sea, this beach is sandy. On top of that, it also has a great sun exposure, perfect for sunbathing. Is an island created by the Bojana River river delta formation. The island has a triangular shape and is surrounded by the river and the Adriatic Sea. The river is the only thing that separates Ada Bojana from Pulaj and Velipojë in the Albanian territory. The location is a popular tourist destination, with 3km of sandy beach. 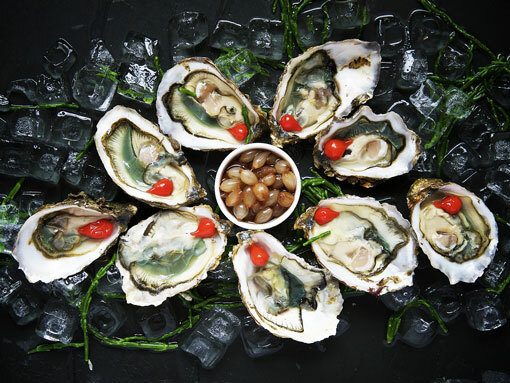 You will also find a lot of gastronomic options, mainly of traditional seafood. 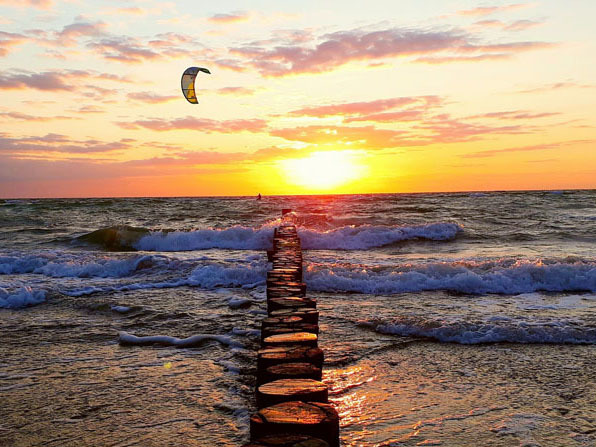 The spot is also great for kitesurfing, windsurfing, and camping. Velika plaza means “big beach” and it is everything the name stands for. It is a 12km long sandy beach. The longest in Montenegro and one of the longest in Europe. With shallow, warm water and with strong cross onshore winds almost every day during summer afternoons. This spot is perfect for kitesurf beginners. 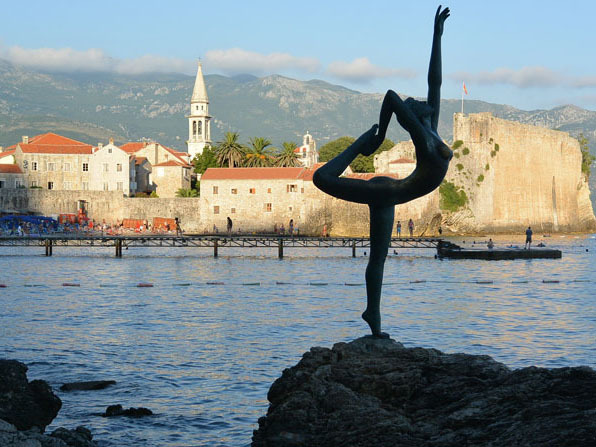 Have more time in Montenegro? So make sure to include this places on your list. We guarantee you won’t regret it! Budva – Budva Riviera the dream come true! Budva Riviera is the center of Montenegro tourism. Famous for its medieval walled city, sandy beaches with blue water and nightlife. 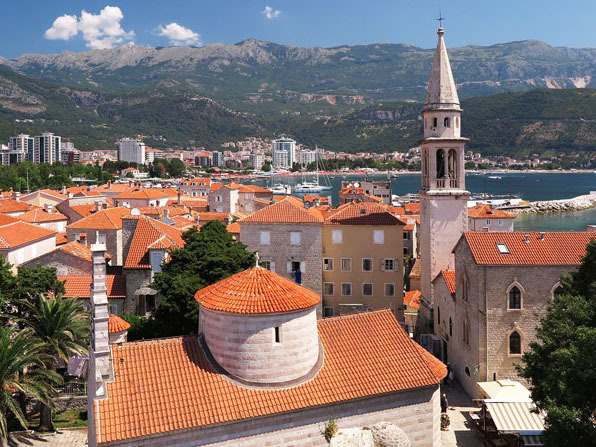 Budva city is 2.500 years old, one of the oldest settlements on the Adriatic coast. Budva Old Town is also called “mini Dubrovnik“, in reference to the neighboring country Croatia. The entire Old town is encircled with defensive stone walls. The fortifications of Budva are typical of the Medieval walled cities of the Adriatic. Herceg Novi is famous as a spa and health center. Close to Igalo there is plenty of healing sea mud called “igaljsko blato” (Igalo mud). The region also has mineral water springs called “igaljske slatine” (Igalo water springs). Besides the healing attractions, Herceg Novi has the Castle Forte Mare, a clock tower, the Kanli tower, and the Serbian church St. Michael Archangel in central Belavista Square. Most of the beaches in this area are reachable by boat. You can find one-day boat trips to Luštica peninsula. The most popular beaches at Luštica peninsula are Žanjic, Mirište, and Rose. 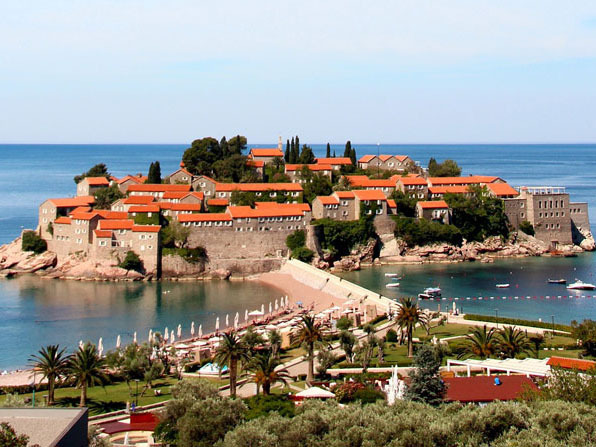 Sveti Stefan is Montenegro’s most-photographed site. We can think it is because we always want what we can’t have. Yes, Sveti Stefan is this kind of places. Unless you are able to pay many, many digits per night the Island is off limits for you. The island is a private property, owned by the luxurious Aman resort. But a sneak peek doesn’t hurt. The location is an incredible fortified island village, connected to the mainland by a narrow causeway. The photogenic place dates from XV century and has peaceful blue waters and sandy beach. Maybe one day, right? Durmitor is a huge mountain, part of the Dinaric Alps. Its highest peak is Bobotov Kuk, and reaches a height of 2,523 meters. 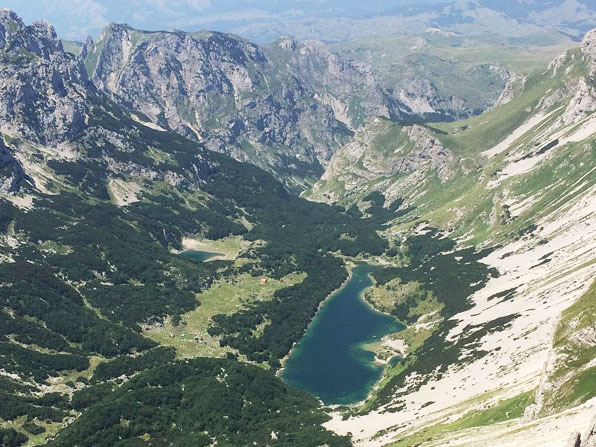 Durmitor gives its name to the national park that comprises it. And it is part of the UNESCO World Heritage Sites list, since 1980. Durmitor mountain is the center of Montenegro mountain and adventure tourism and is located mainly in Žabljak region. During winter the main activities on Durmitor are skiing and snowboarding. In summer, the main attractions are hiking and mountaineering. The region also has 18 glacial lakes. The most known is the Black Lake. 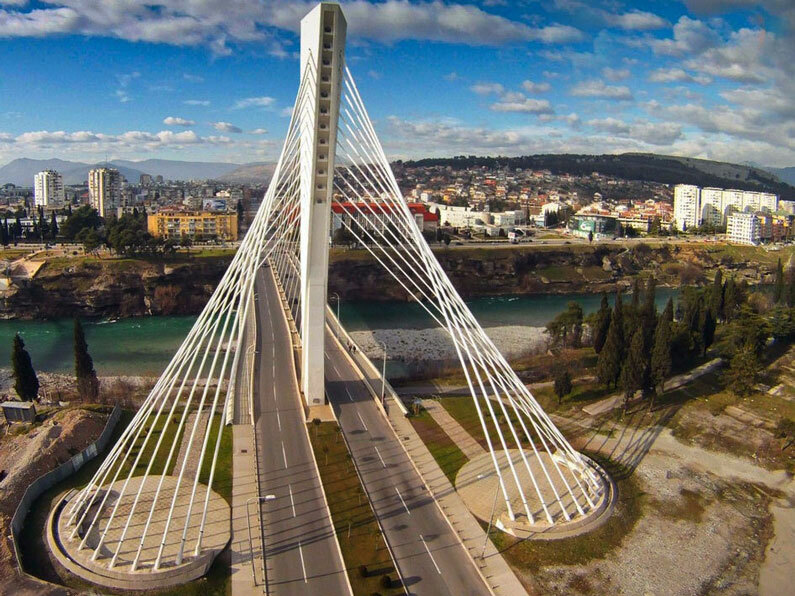 Podgorica is the capital of the country, with approximately 136.000 inhabitants. The city was also called Titograd in the past. It was in honor of Josip Broz Tito, when Montenegro was part of the Socialist Federal Republic of Yugoslavia (SFRY). Podgorica reflects the history of the country, as one regime replaced another. They all left behind their own architectural characteristics, gastronomic influences, and unique culture. So, strolling around the city you will find Turkish architecture and European style. Cetinje is the Old Royal Capital of Montenegro. It is also where the President of Montenegro has his official residence. The city has around 14.000 inhabitants. In the past, Cetinje was the center of Montenegrin life, culture, and Orthodox religion. 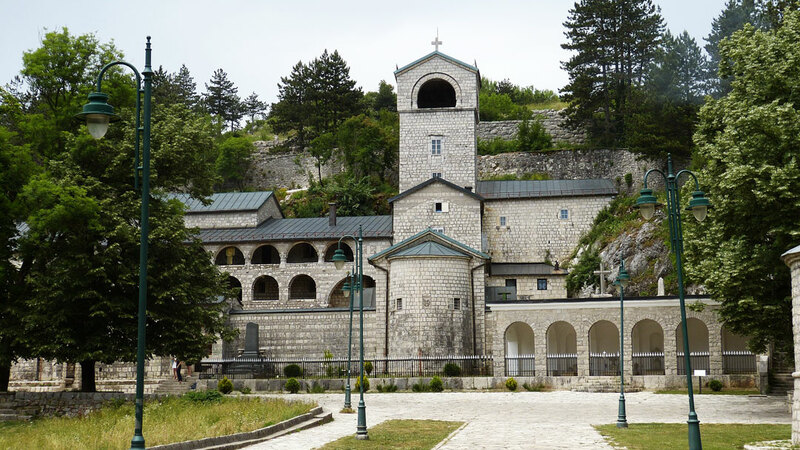 The main sights to visit in Cetinje are the Cetinje Monastery and Vlaška church. The Lipa cave is also in the region, about 5km from the city. Lipa cave is one of the biggest caves in the former Yugoslavia. 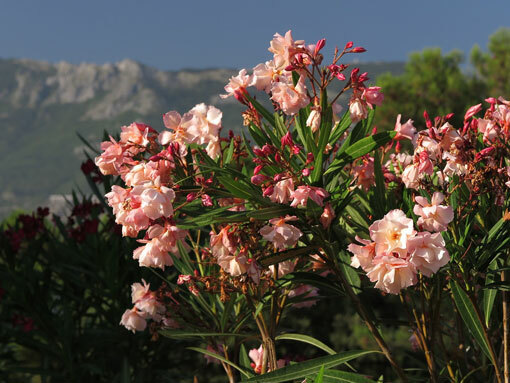 Its entrance is in the village of Lipa and it ends in the mountains directly over the Adriatic Sea. Another famous destination in the city is the mausoleum of Petar II Petrović-Njegoš on the mountain Lovćen. The mausoleum is accessible by car from Cetinje and is at the Lovćen National Park. The mausoleum is situated at the Jezerski vrh (Jezerski peak), in the height of 1.660m and is officially the highest mausoleum in the world. The climate of Montenegro is the Mediterranean on the coast, with heavy rains from September to April. 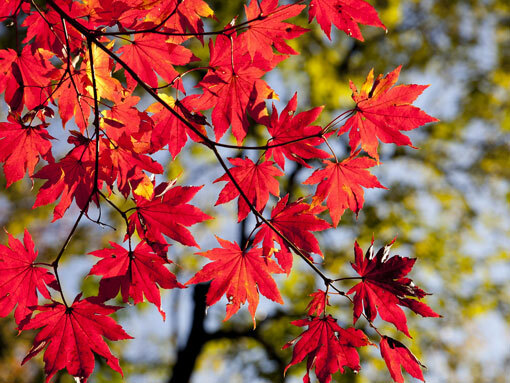 Spring and Autumn are perfect for those who prefer mild temperatures. It’s the best time to visit the mountains by bike or to make trail walks. 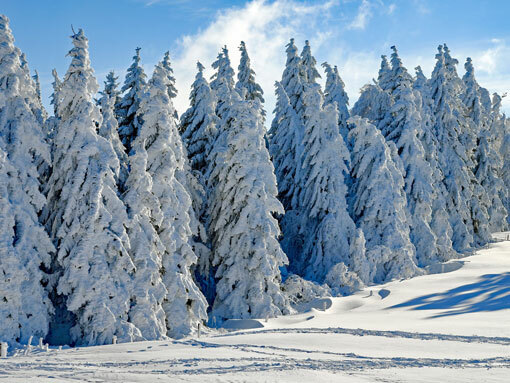 During the winter, temperatures are cold with an average of 7/8 °C (45/46 °F) in January. Generally, snow is not common except in the mountains. 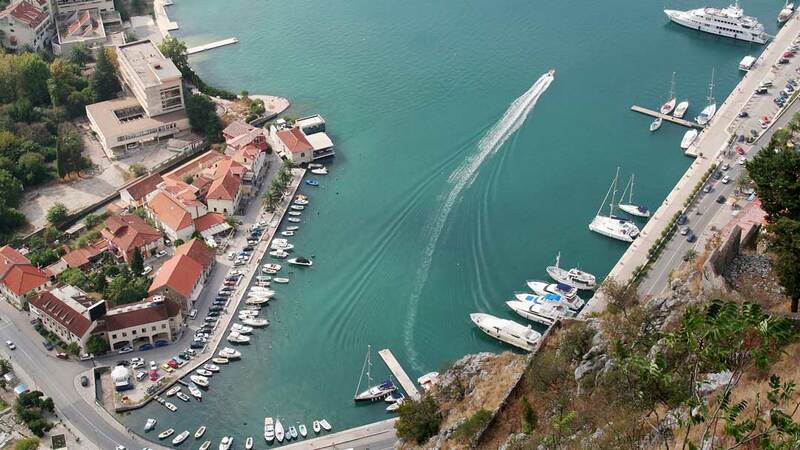 Kotor Bay is sheltered and mild, but in the cold season, the temperature drops suddenly when the Bura blows. Bura is the cold wind that comes from the interior. In summer the country is mainly very hot and sunny, though tempered by the breeze on the coast. Outside the coast, the weather is more continental, with colder winters, also due to the higher altitude. But during summer it’s very hot and dry, being sometimes uncomfortable in cities like the capital Podgorica. The sea temperature is warm enough for swimming from July to September. If you are very brave you can try it even during June and October, when it’s already colder. 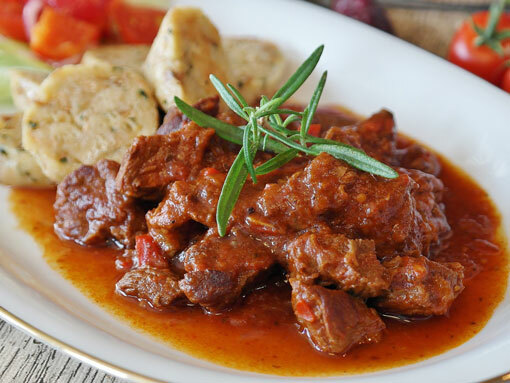 Montenegro cuisine mixes itself with its neighboring countries. 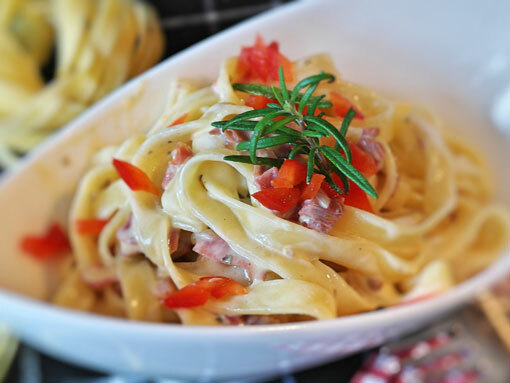 There are some dishes that you will find all over the Balkans. And believe me, that is great! Some of the country specialties are Cicvara – stewed cornmeal with kaymak. 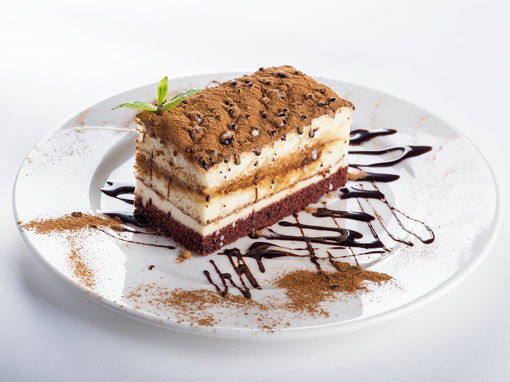 Kaymak is a creamy dairy product, similar to clotted cream, made from the milk of buffalos, cows, sheep, or goats. And luckily they do use kaymak in lots of dishes around here. Kačamak (polenta with buttered potato and kaymak, served with cold milk, buttermilk or yogurt) Banitsa, similar to burek, prepared by layering a mixture of whisked eggs and pieces of cheese between pastries that are then, baked. Lots of seafood, especially on the coast. Black risotto, made with squid and squid ink. Buzara – prawns and shellfish cooked in a delicious sauce of wine, tomato, and herbs; and are served with thick slices of European bread. You can get white buzara and red buzara. Calamari and Squid – fried, cooked, grilled… Gavice – very small fishes floured and then fried. Pastrva – fresh water trout Njeguski Steak, pork steak stuffed with kajmak and prosciutto and rolled up. Normally served with fries and vegetables. Besides, of course, soups, bread, beans, salads, potato…. Montenegro drinks are normally beers (Niksicko), juices – normally not natural, but if you have the chance try pomegranate juice. Wines, black (Vranac) and white. And the beloved rakija – very strong spirit drink. Useful information – Extra facts about your trip to Montenegro! Location – Montenegro is a sovereign state in Southeastern Europe. The country only became independent recently, in 2006. In the past, Montenegro was part of the Kingdom of Yugoslavia (1918) and, later, it also became part of the Socialist Federal Republic of Yugoslavia in 1945. Montenegro has a coast on the Adriatic Sea to the southwest and also border with Croatia, Bosnia and Herzegovina, Serbia, Kosovo, and Albania. Official language – The official language in Montenegro is Montenegrin. Also, Serbian, Bosnian, Albanian and Croatian are frequently used and comprehended. All these languages, except Albanian, are mutually intelligible. On touristic places, you will find English speakers, especially among young people. Local Currency – Montenegro has no currency of its own. And even though the country is still not part of European Union, it uses the Euro as its official currency. So if you are traveling from Croatia make sure to exchange some money before. Local time – Montenegro time zone is CET and CEST during summer time. Distances from main cities in the region: Kotor – Sarajevo, Bosnia Herzegovina, (5 hours); Kotor – Dubrovnik, Croatia (2 hours); Kotor – Budva (30 minutes); Kotor – Perast (20 minutes); Airports – Montenegro has 2 International airports: Podgorica and Tivat. 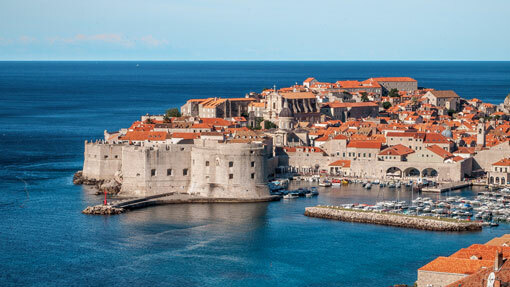 Another option for those who visit the country is the Cilipi airport, located in Dubrovnik, Croatia. From Cilipi airport to the border of Montenegro there are only 16 km.